William Shakespeare’s Twelfth Night is one of the Bard’s most famous comedies; lending itself effortlessly to updated adaptations with plenty of gender-bending plot twists and romantic revelations. While there may be no replacement for the original, which is currently playing at the Shakespeare Center of Los Angeles, here are three pretty epic films that are based on Shakespeare’s Twelfth Night. Possibly the most popular of the adaptions, She’s the Man is a 2006 teen comedy starring Amanda Bynes and Channing Tatum. Set in a boarding school, Viola (Bynes) disguises herself as her twin brother Sebastian in order to play soccer on a men’s team after the women’s team is cut. In case you were wondering, classic quotes such as “Does he have your number? 1-800-BEE-OTCH?” didn’t come from Shakespeare’s original text, but it’s probably there if you read between the lines. 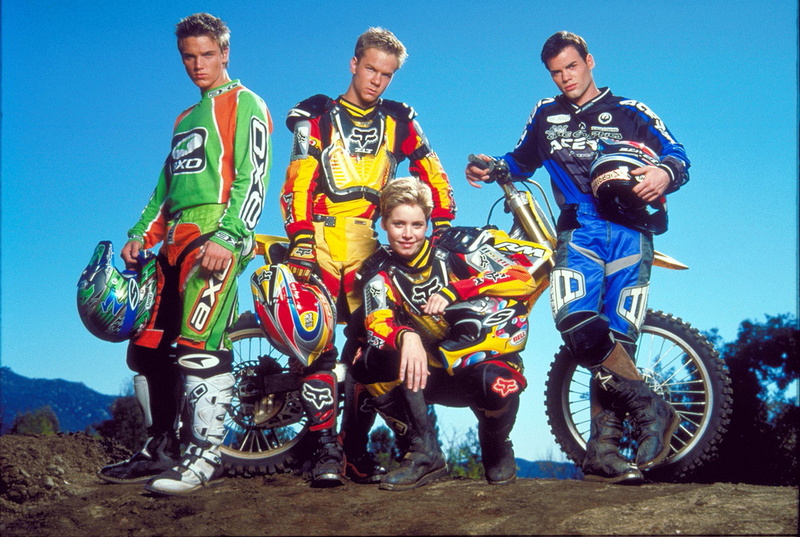 This 2001 Disney Channel Original Movie also involves a girl posing as her twin brother, this time to compete as a motocross racer. Confusing feels abound for Andrea, known to her team as “Andi”, when a fellow racer named Dean is a total cutie, and just like Viola and Duke Orsino in Twelfth Night, it all works out in the end. From 1985, Just One of the Guys tells the story of high school writer, Terry, who believes her talent is being overlooked due to sexism. To prove her theory, she goes undercover as a boy at another school. Just like in the original, plenty of chaos and comedy ensues. See the OG Twelfth Night, the classic that inspired it all, at the Shakespeare Center of Los Angeles through August 21. Tickets are available on TodayTix.